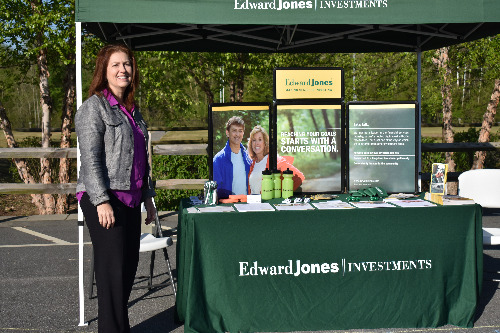 On April 13th, Frank Liske Park will be bustling with Recess Cabarrus, the County's Annual Easter Egg Hunt, Soccer games, and many more activities and you can be there to promote your business. Where else can you potentially reach over 4,000+ people? 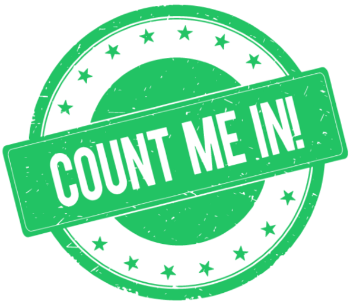 Audience Profile: An event where the tables are turned - the kids get to watch the adults play! 200-300 adult participants from local businesses and organizations will be on hand to play while coworkers, family and friends come to cheer and watch. Youth serve in various roles such as referee, game assistant, scorekeepers, etc. Families will be on hand for the Annual Eggstravaganza event where 3,500+ kids hunt for eggs at the mass grab. Afterwards, families are invited to hang out for the Facebook Golden Egg Hunt around the park where clues are released periodically to find "golden eggs" representing some big prizes such as bicycles. Date and Time: Recess City will be open from 9:00 am - 2:00 pm on Saturday, April 13th. 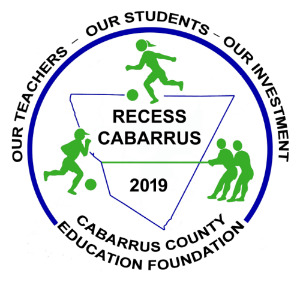 Recess Cabarrus will kickoff at 8:00 am with registration opening at 7:30 am. Cost: $75. Recess City will be open rain or shine. Because this fee is considered a donation to CCEF, no refunds will be given. Last year's Eggstravaganza event was rainy but 3,500+ people were still in attendance so you will definitely have an audience. Space and Size: Businesses will be provided an approximate space of 10' x 10' around the barn at Frank Liske Park. The business is responsible for bringing in all items for their booth including tables, tents, chairs, etc. You may have items available for sale, but all transactions are between you and the purchaser. Cabarrus County Education Foundation will not be responsible for any sales made during the event. Setup and Take Down for Recess City: Drive up access for setup will be allowed from 7:15-7:30 am or 8:30-8:45 am. After this time, you will have to haul your items from the parking lot for the safety of our participants. For take down, drive-up access will be allowed from 2:00-2:45 pm but we ask that you have everything packed and ready to go prior to pulling your vehicle down.